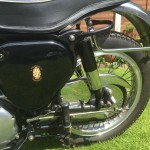 Restored 1956 BSA Gold Star Motorcycle. 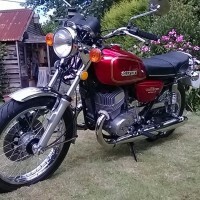 This lovely Gold Star was restored by its owner. 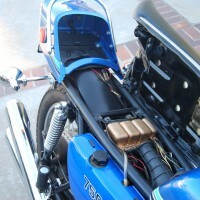 The engine was rebuilt with a new crank shaft assembly. The valves and rocker boxes were replaced. 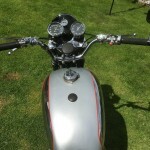 A small fin barrel was fitted. 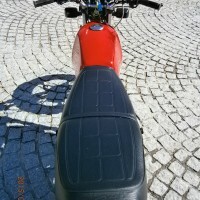 New timing covers were fitted. 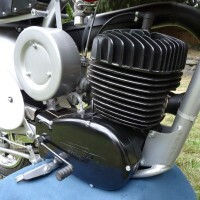 A new concentric carburettor was used. 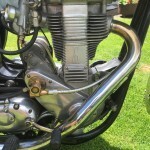 A Pearson clutch was fitted. 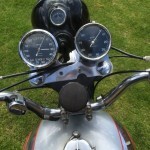 The front brakes were replaced. The electrics were upgraded to 12 volt. 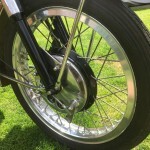 The Akron wheel rims were restored with new spokes. 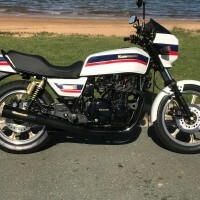 A new exhaust system was sourced and fitted. 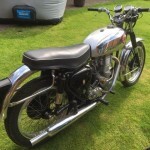 A lovely restored BSA Gold Star Motorcycle. 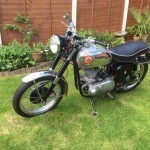 BSA Gold Star – 1956 For Sale or Wanted? 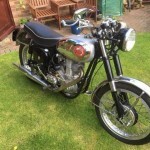 If you're looking for the perfect BSA Gold Star – 1956 for sale then take a look at the hundreds of restored classic motorcycles listed on our extensive Motorcycles For Sale pages. 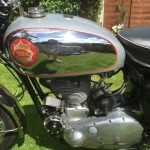 We regularly feature very nice restored BSA Gold Star – 1956 bikes for sale. 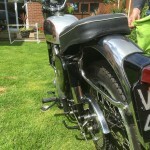 Spares and Parts for your BSA Gold Star – 1956? 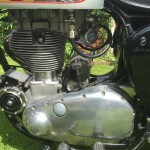 Workshop Manual for your BSA Gold Star – 1956?